Modern elegance. 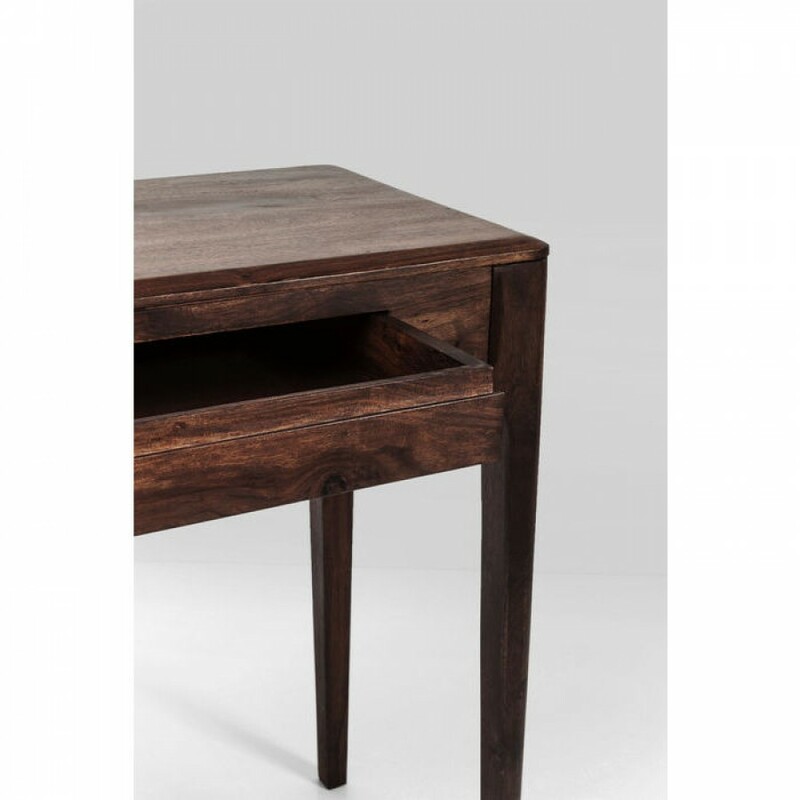 Clear shapes, elegantly rounded corners and slightly faceted edges give this Brooklyn Series laptop table a modern and contemporary style. 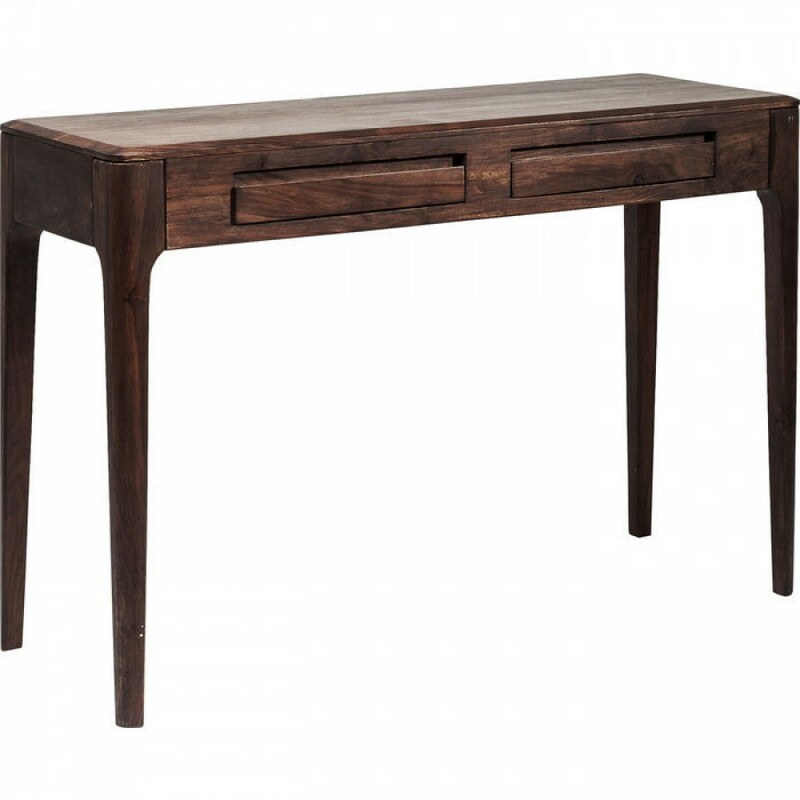 Refined, loving details, natural materials and elaborate workmanship distinguish this desk. 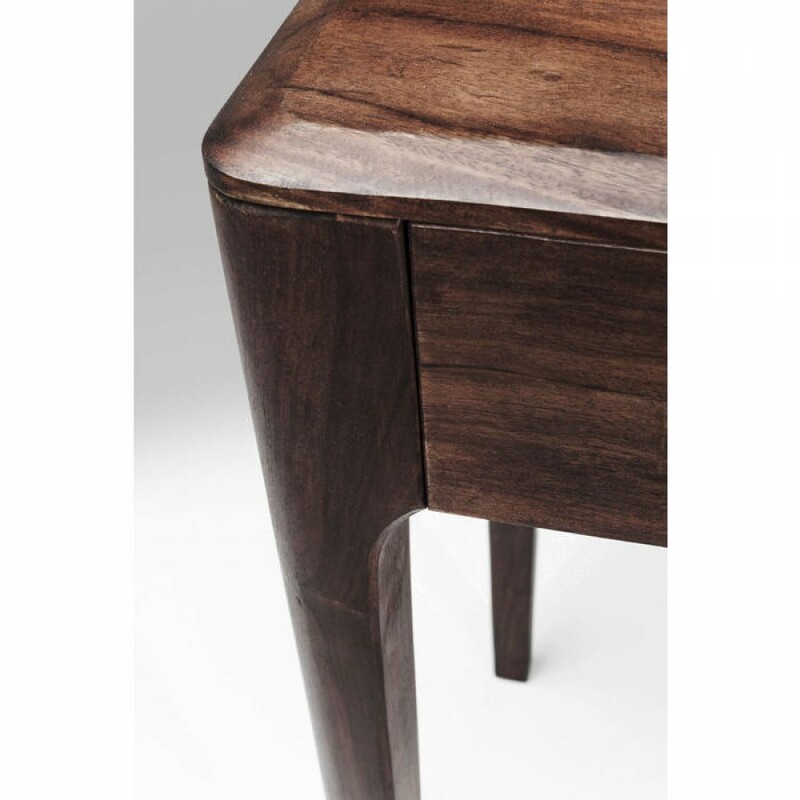 All the furniture in this series represents high-quality carpentry and is completely handcrafted. In addition to a dark walnut-coloured version, a lighter, natural-coloured version is also available.